Among the knowing in the financial circles, the term ‘fintech’ is becoming becomes increasingly more fashionable, but not many actually knows what it means. FinTech, or “Financial Technology” refers to “a business that aims at providing financial services by making use of software and modern technology,”according to Fintech Weekly. Before 2015, any mention of FinTech would probably have been met with blank stares in Malaysia. 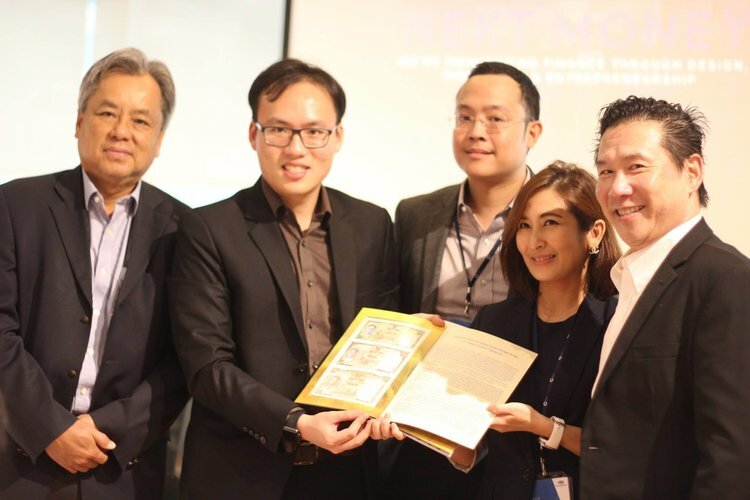 The term began to gain traction when NextMoney (now NextBank) came into the picture, and took the lead in promoting what we now see as a new wave of financial innovations within the Malaysian financial sectors and markets. Today, the FinTech scene in Malaysia is no longer just hype. It is here to stay and will continue to be a significant contributor. Just as it has always been, when something begins to impact the socioeconomic climate as much as FinTech has, a regulatory body would emerge, championing the movement’s interests. It happened from the rise of steam technology to even e-commerce. This leads us to November 18 with the formation of the FinTech Association of Malaysia (FAOM), marking a momentous development in the world of financial technology (FinTech) in the country. FAOM is developed as the industry representative that is able to serve the interests of its various players. Think of it as a way to keep all of the functions in check, and to ensure a healthy growth of FinTech in Malaysia. “The goal of the FinTech Association of Malaysia is to connect key enablers in the ecosystem and create a national platform that would be the leading hub for FinTech innovations & investments in the region,” said David Fong, protem President of the FAOM and also Director of GHL, a leading payment gateway service solutions provider. Advocate as the voice of Malaysia’s FinTech community to engage with industry players including regulators in policy making, to support FinTech innovation(s). 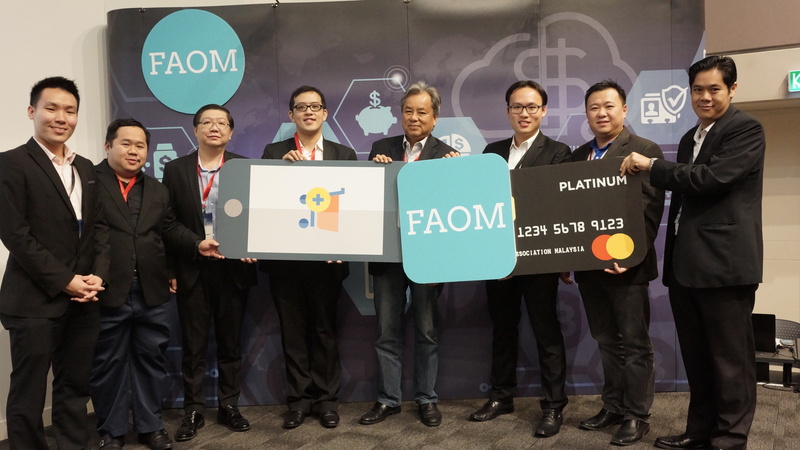 FAOM will also serve to address issues that may arise from certain regulatory factors that could affect the FinTech industry players, be it positively or negatively. FAOM will establish itself as the go-to point of contact and source of information, serving as the channel that connects information to industry players who might be seeking it. Information that can be accessed through FAOM would include the likes of research data, legal education, regulatory updates as well as an access point to link profesional development opportunities to its members. The association will serve as the point of contact for industry players to express their concerns. Furthermore, FAOM will also serve as the body that will connect local FinTech teams to global FinTech hubs, thereby fostering a healthy FinTech ecosystem within our country and also globally. To grow and to cultivate the existing members with interest in FinTech innovations that would engage in FinTech products and services, provide thought leadership via forums, conferences and other similar avenues. The development of FAOM in Malaysia shows our leaders’ faith in the field and their keen desire to watch it grow and evolve. FinTech will finally have a unifying voice to foster healthy local dialogue, and hopefully become the jump start that will push Malaysia as a renowned FinTech hub worldwide. Relevant and interested organisations can now indicate their interest to be a member of FAOM through its website on here.